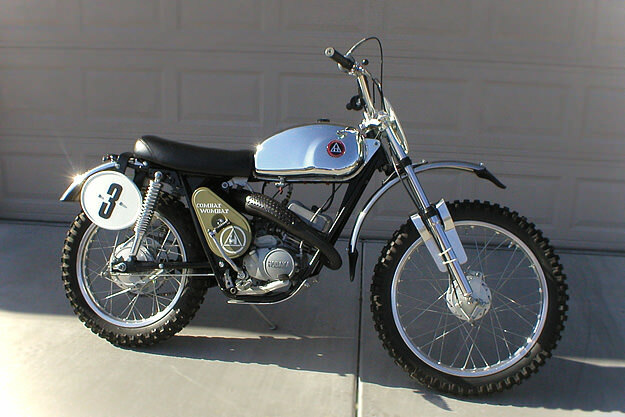 One of the biggest names in the dirt bike craze that hit the US in the 1960s was Hodaka. The history of this Oregon-based company is complex, unlike its products: it was a Japanese-American joint venture, was owned by Shell Oil at one point, and towards the end of its life attempted to purchase Fuji Heavy Industries. 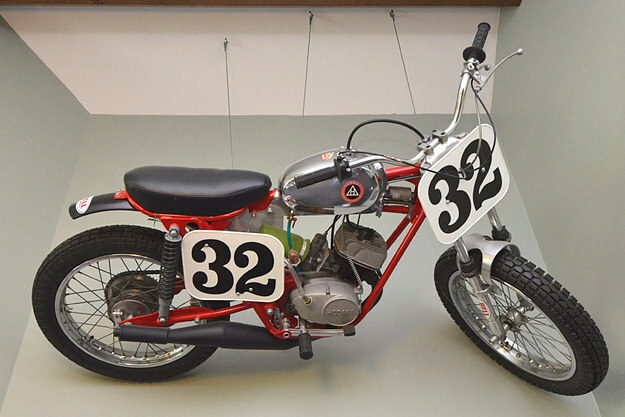 Hodaka disappeared at the end of the 1970s, leaving a legacy of lightweight and competitive trail bikes—with names such as Combat Wombat, Super Rat, Dirt Squirt, Road Toad and Thunderdog.